Looks like heaven! Lovely shots. Fantastic photos! 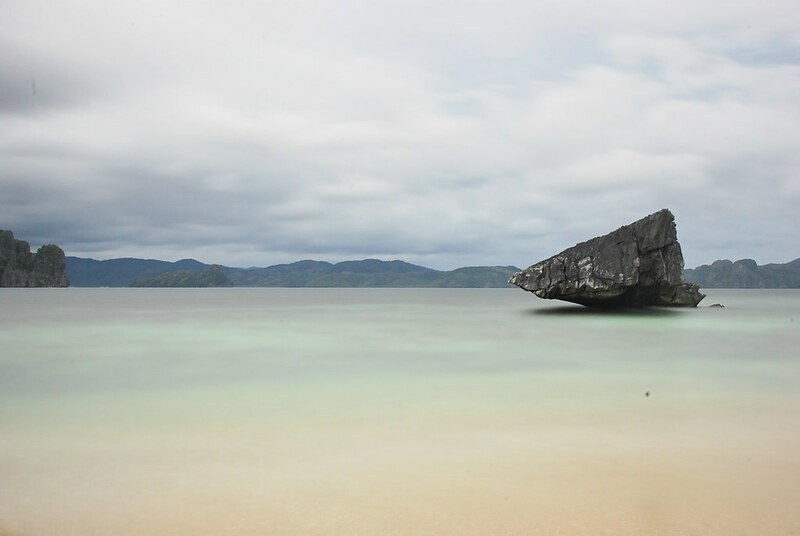 Loved how you captured the water looking at Cadlao Island and the anti gravity rock. Hi, nice post and photos! Cheers! Those pictures make you want to go at once. Book your plane tickets now. Forget about your boss even just for a couple of weeks. My dream destination! I wish I could get a glimpse of this paradise on Earth! wow, absolutely wow!!! Inviting scenery. What filter are you using? I’ve been using a Hoya NDX400. 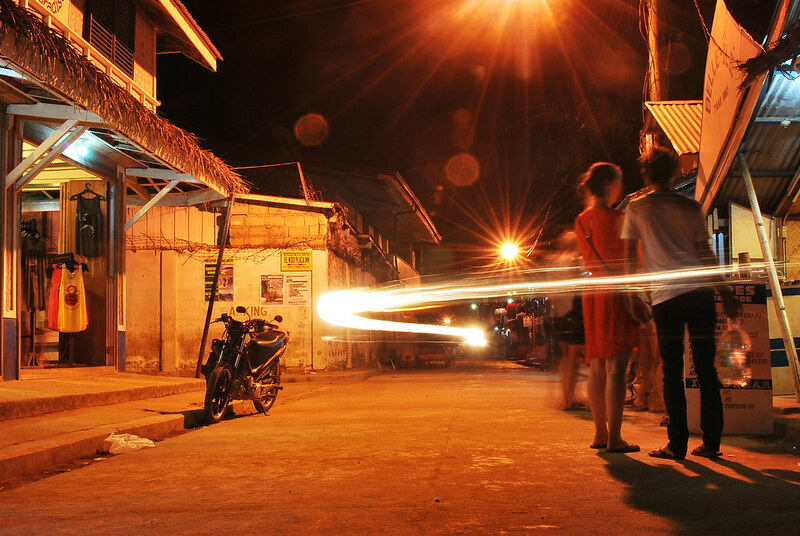 Are you into timed exposures as well? Awesome photos mate! Cheers to you! Great pictures. I’ve never heard of this place. Your pictures are astounding! Been to El Nido just this weekend. Unfortunately, it rained. But it still was an amazing experience. Will definitely go back for a longer period. Oh this utterly gorgeous. 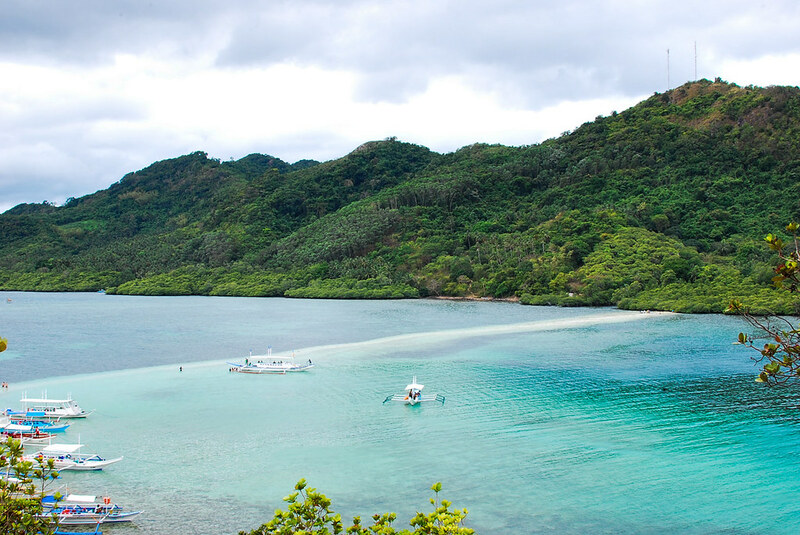 Palawan over Boracay, would you say? I’m not a fan of the very touristy beaches. Same here. 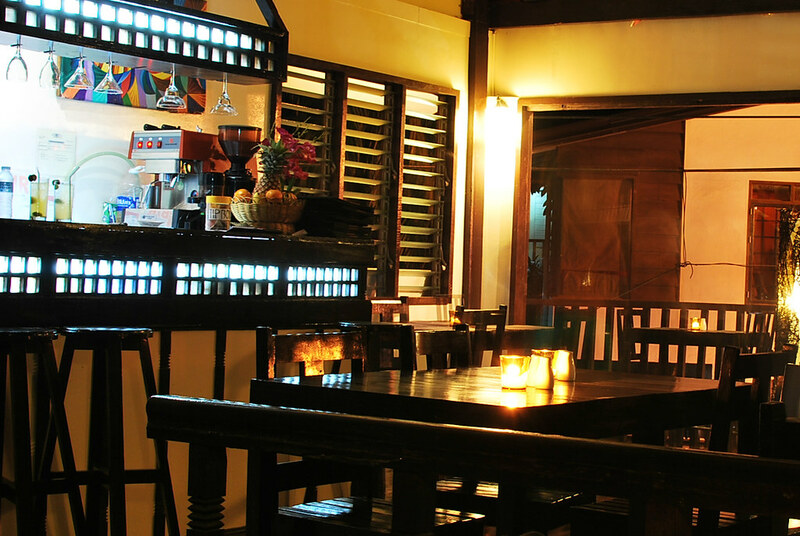 El Nido, however, is getting a bit crowded year after year. Just as I had feared. 😦 I better hurry. And I’ll be sure to check out Port Baton, thanks! 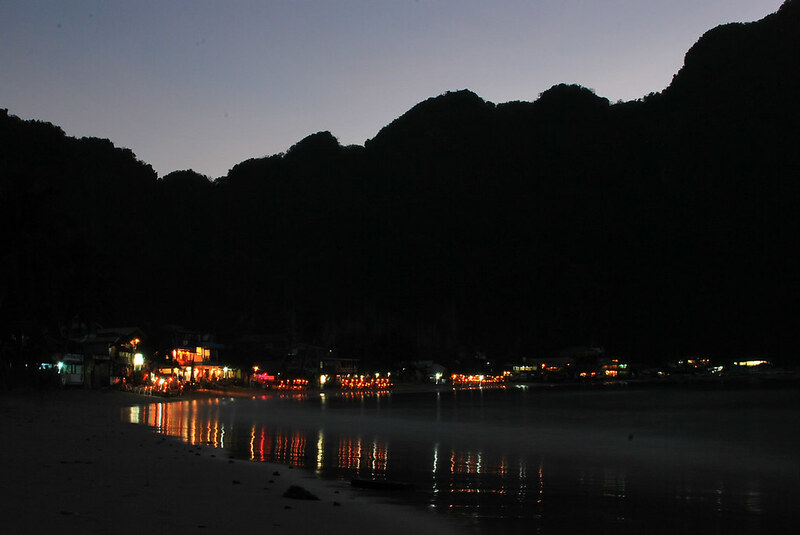 We went to El Nido in September of 2012, just dreamy. It was pretty rustic, so be sure you are okay with that kind of thing. It wasn’t too crowded then; I think it was off-season. Were are planning our summer in Palawan probably in May but still don’t know which part . Suggestion ? I would love to visit both but it’s up to our budget 🙂 I guess its expensive but will start to save money for our getaway . 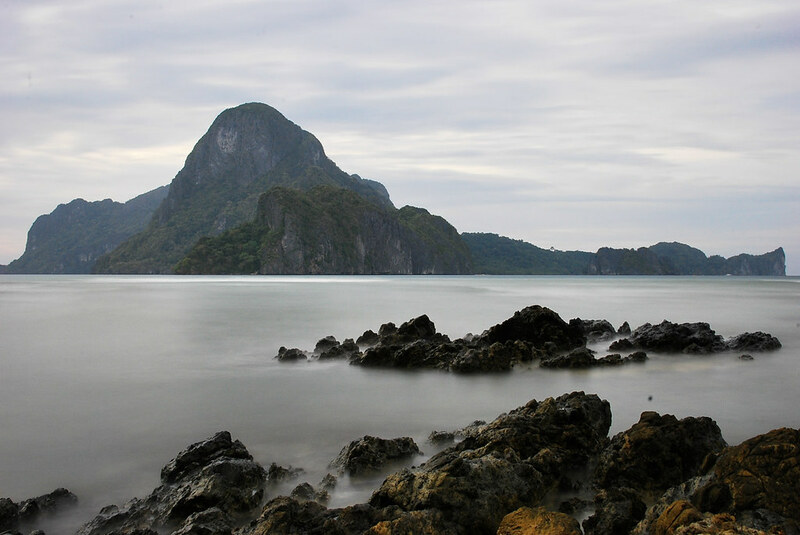 i so love El Nido. Lovely photos! I’ve been here. 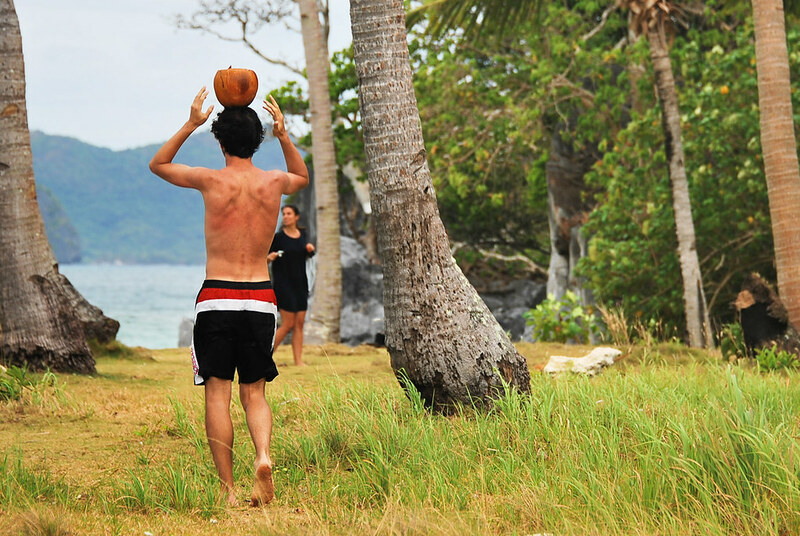 And it’s feels so nostalgic to get to see these pictures of yours taken from wonderful El Nido. BTW, thanks for droppin’. Very nice photos. I’m going to have to pay more attention to the quality on my blog. Amazing photos!!! 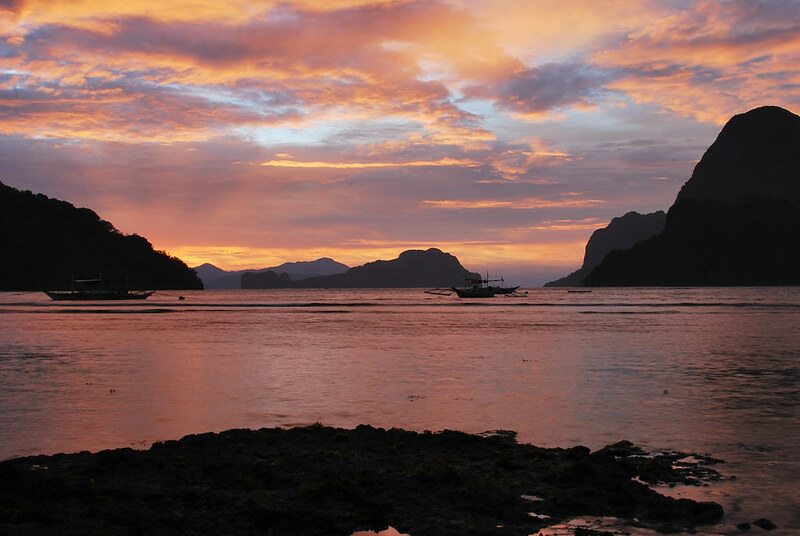 You definitely captured the feel of El Nido. 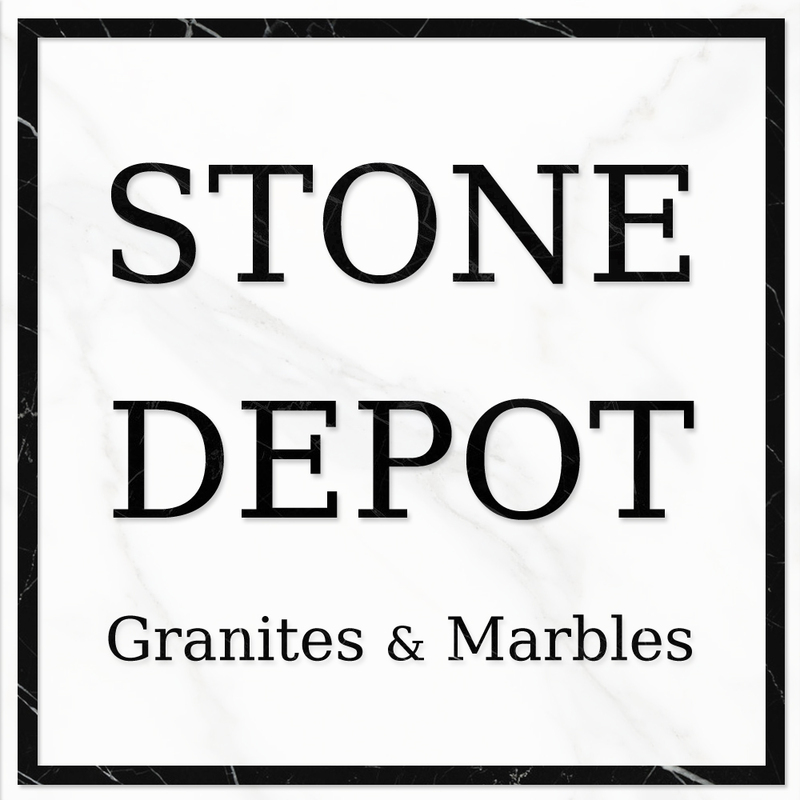 We just visited about three weeks ago and I loved it (I also blogged about it!). 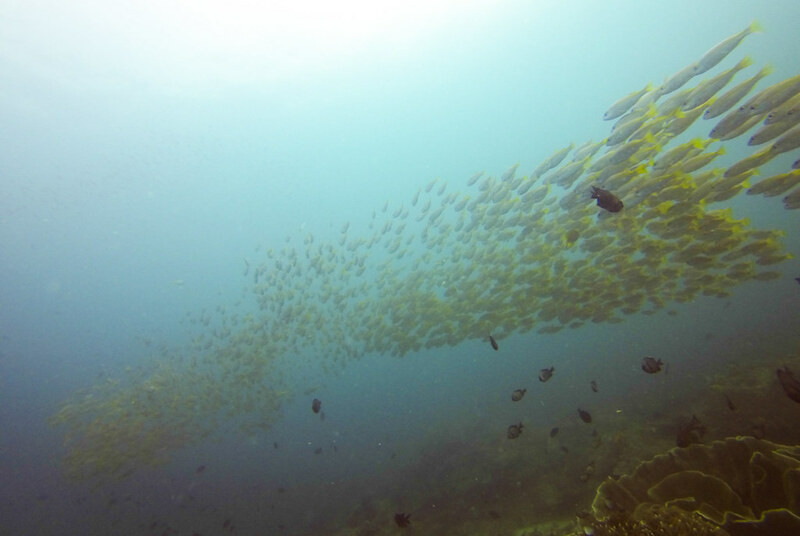 My favorite photo in this post is “The Yellow Curtain.” Were you diving here or snorkeling? The photo was taken during our dive last year. 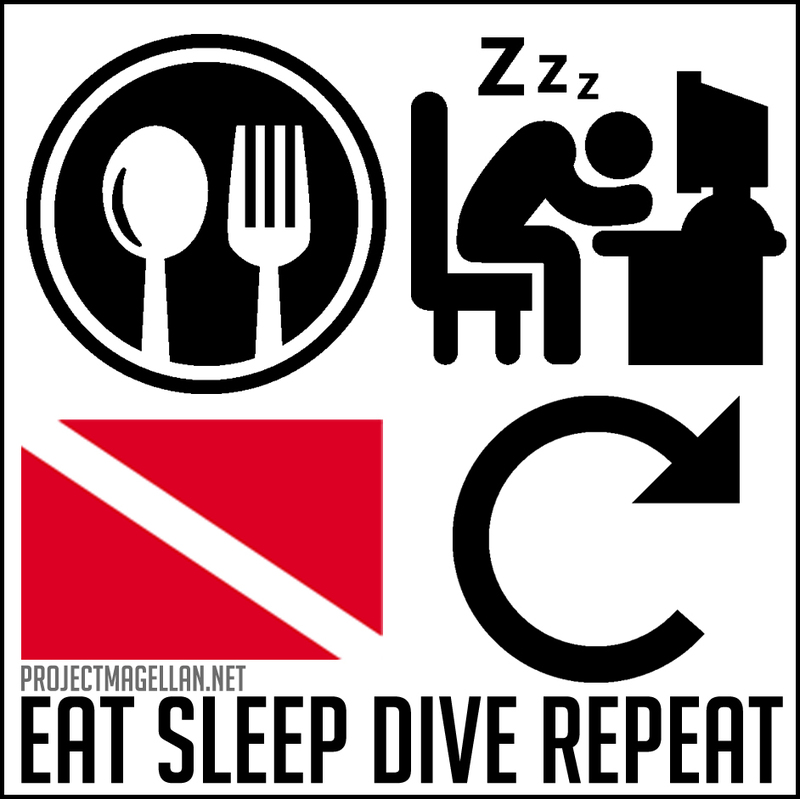 Do you dive, too? Your photos slay! Especially that Defying Gravity shot. Such a pretty place! I want to get married there! Great photos, btw.